Contact Us For All Your Painting Needs! Providing Superior Workmanship and Quality Painting For over 20 Years. 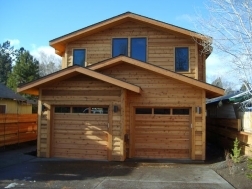 Proudly Serving Central Oregon For Over 20 Years! "The painting services Rob with American Painting has provided me over the years have been outstanding. I have used American Painting not only for my commercial needs, but my residential needs as well. Rob has always been on time and provided exceptional service. I would highly recommend American Painting…. not to mention that he does a great job. I have referred him to many of my clients and friends and will continue to do so in the future." "Rob has sought out the best technology to get the job done right. He has the most efficient and automated application equipment which save his customers on the amount of material needed for their projects! American Painting is 20%-30% more efficient than the typical painter using older technologies. 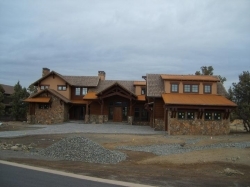 This makes American Painting one of the most “Green” painting companies in Central Oregon. American Painting also uses the best materials for their projects and has vast experience in selecting the best materials for the right application." 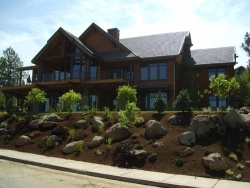 "I have used American Painting on several occasions for custom paint jobs on my residential projects. Rob was extremely professional, punctual, and qualified for all of my jobs. My favorite was his black distressed painting on a wall unit that was constructed in unfinished wood. My client loves it!" 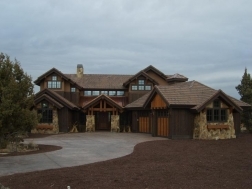 "As a general contractor, I have tons of painters to choose from. 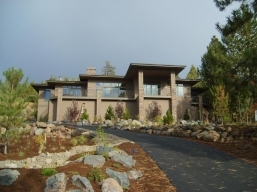 However, if I’m looking for a quality painter who is responsible, competitively priced, has an eye for detail, and who can handle my big jobs as well as be willing to do the small ones, there are only a select few in Bend. Rob at American Painting is at the top of that list." Our team of Professional Painters can handle all of your projects!